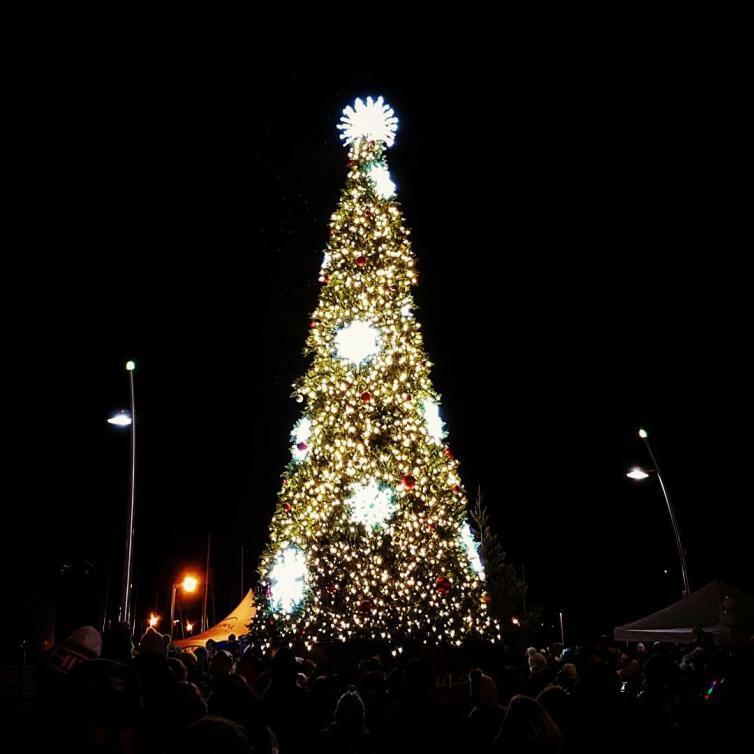 The annual Downtown Kelowna Light Up is a free community event held to welcome the holiday season. At Stuart Park you will find live entertainment, activities for kids from 1 to 92, skating, food, and Santa! You can also take in some great shopping at the Winter Street Market. Indulge in some festive sweets and treats, munch on some delicious street food, or sip your hot chocolate by a cozy fire. Once you’ve taken all that excitement in, finish the evening off by enjoying the lighting of the giant tree.